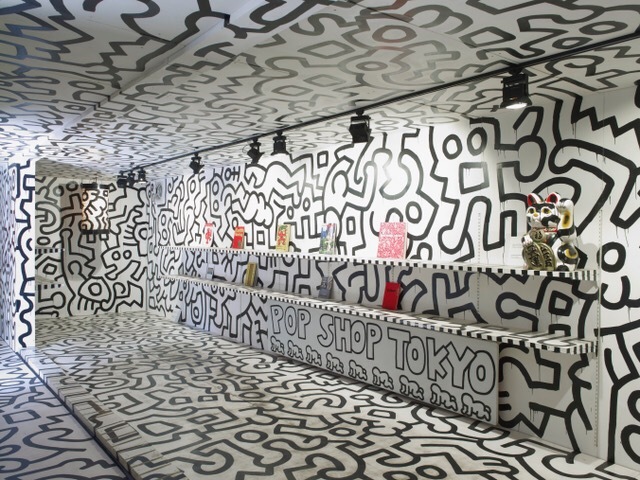 We Love this Keith Haring sculpture on display in Ibiza as part of a Keith Haring exhibition. 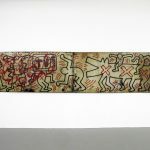 Between 1985 and 1989, Haring created 13 monumental sculptures, which were famously exhibited on Park Avenue between 53 and 74, in Manhattan, New York, in the summer of 1997. Untitled (Headstand) was one of the sculptures in this exhibition. 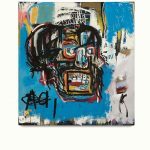 This summer it is in Ibiza as part of an exhibition on view at La Nave Salinas until September 30th . 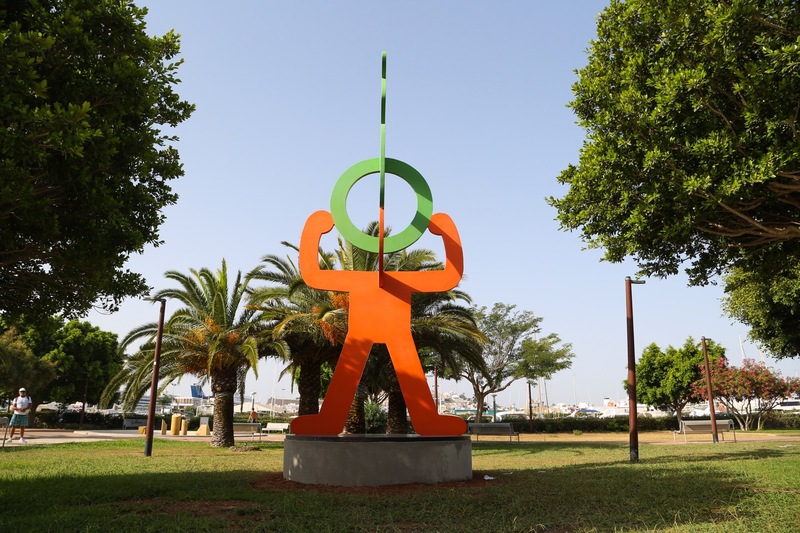 The art installation is sponsored by art collector and patron Lio Malca, founder of La Nave Salinas, an exhibition space with cutting-edge programming. 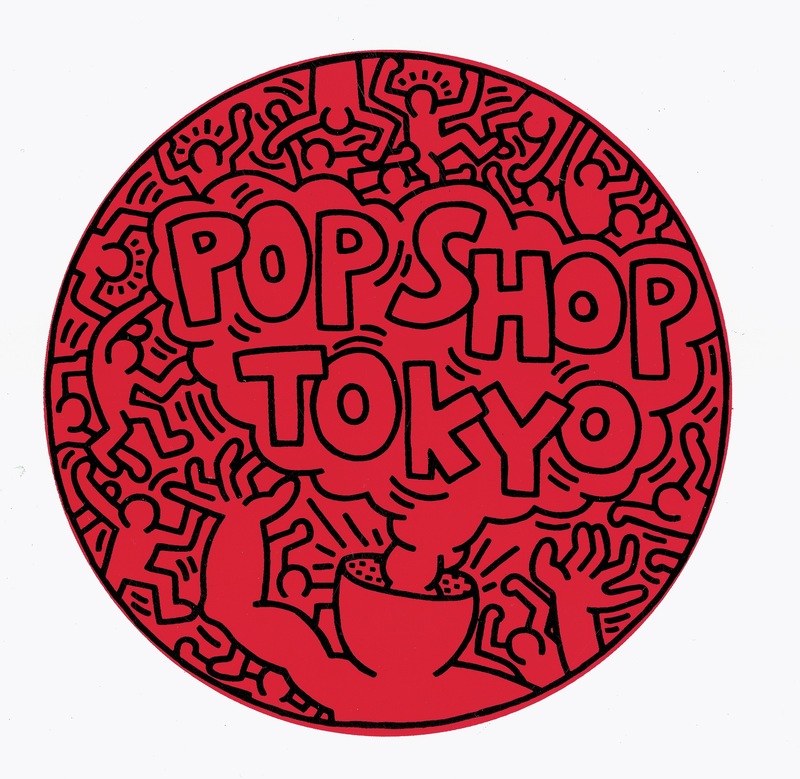 Alongside Untitled (Headstand), the exhibition showcases for the very first time in Spain the masterpieces Pop Shop Tokyo, Untitled (DV8) and Channel Surf Club – Knokke. 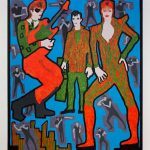 This entry was posted in EXHIBITIONS, NEWS and tagged KEITH HARING. Bookmark the permalink.